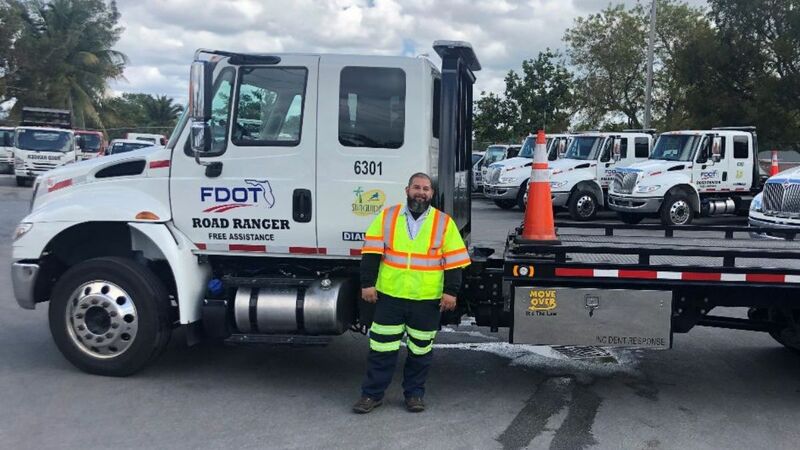 The District Six Transportation Systems Management & Operations (TSM&O) Office is proud to announce that Francisco Ruiz is the Road Ranger of the Month for February 2019. 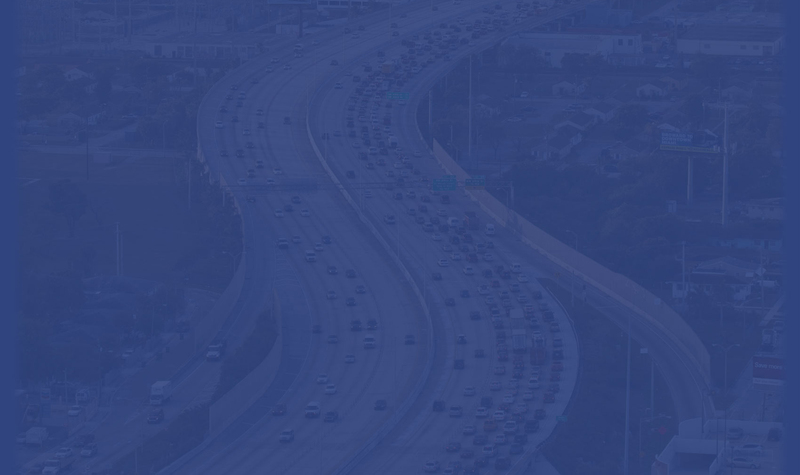 Mr. Ruiz has been an FDOT District Six Road Ranger for 12 years. He was chosen as the Road Ranger of the Month due to his excellent customer service skills and commitment to working with his fellow Road Rangers. He was part of the team that helped with evacuation and re-entry efforts after Hurricane Irma in the Florida Keys. He stepped up to help the team when he was needed and played an important role in normalizing traffic conditions in the area during that critical time. Keep up the great work, Francisco!